Alvi Armani is in the business of hair transplantation for almost 18 years and their center is recognized internationally as the best in class. Their hair transplant clinic is available at several locations in India including Delhi, Bangalore, Ahmedabad & Jaipur. Today, the majority of people are favoring for Alvi Armani to gain outstanding and undetectable natural results. 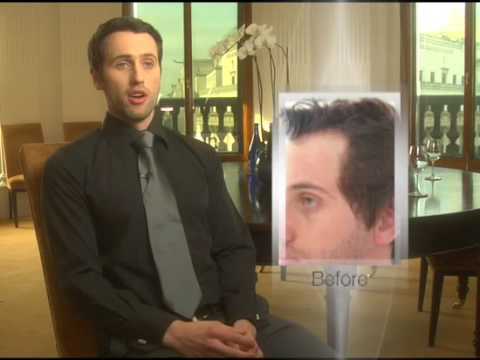 There are certain factors that truly define Alvi Armani as a dependable choice for hair restoration treatment. Their two decades of experience and professional medical doctors do not disappoint the patient expectation. 7. HAIRSTYLE rated Alvi Armani as “the best in the business”. If you wish to see how remarkable their treatment is, then you must explore ‘before and after’ picture on their site. Contact the nearby center of Alvi Armani for the less aching method of Hair Transplant.